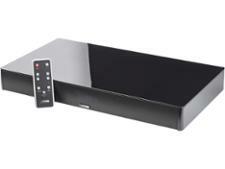 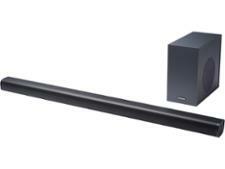 Hitachi sound bar reviews - Which? 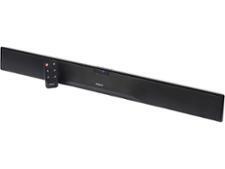 We test sound bars with a panel of industry experts to find out which will give blockbuster sound effects and music. 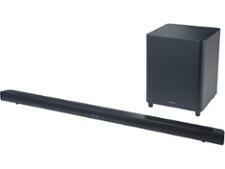 Find out which offer great value for money, which brands are best and how to set up a sound bar with your TV.